Chris has a broad corporate practice with particular expertise in banking, finance and restructuring transactions, including acquisition, real estate and funds finance, advising financial institutions, sponsors, investors and borrowers. In addition to his finance practice, Chris plays an active role in the public equity group and also advises on debt capital markets transactions. Chris' clients include high profile Canadian, Chinese, Russian, UK and US financial institutions, downstream investment funds and large corporates across a number of sectors, including education, energy and resources, healthcare, real estate, retail, telecommunications and transportation and logistics. Chris joined the Maples Group in 2016. Prior to joining, he was with an international law firm in the British Virgin Islands. 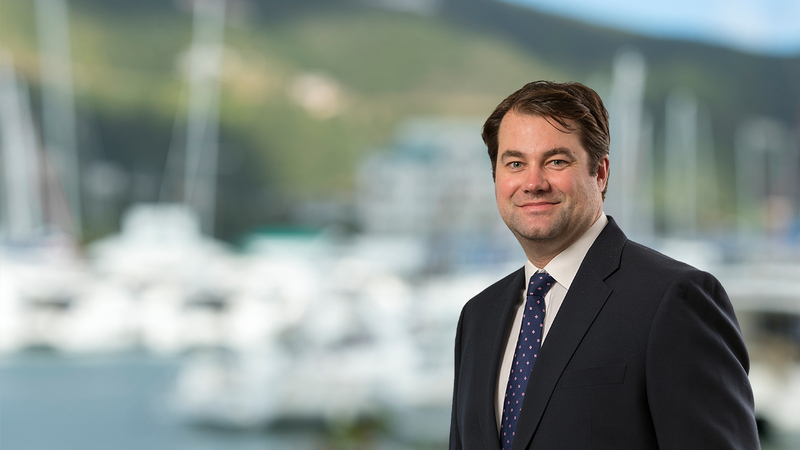 Before moving to the British Virgin Islands in 2012, Chris was a member of the Banking and Corporate Recovery team at Travers Smith in London, where he also trained. Chris is ranked in the Legal 500 and IFLR1000.